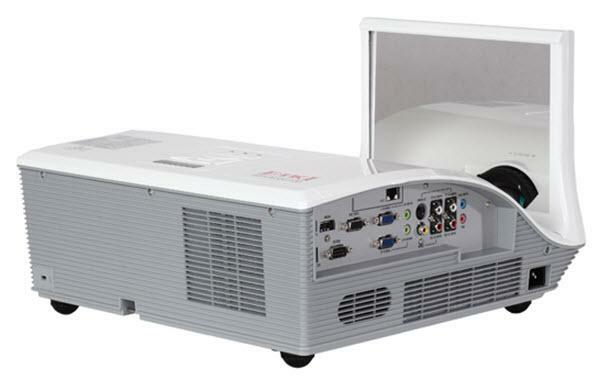 The EIKI EIP-WSS3100 projector is not being produced anymore. diagonal screen, place the projector lens 2'-6" from the screen. Comments: Interactive Features Optional. 1-chip DLP™ technology.